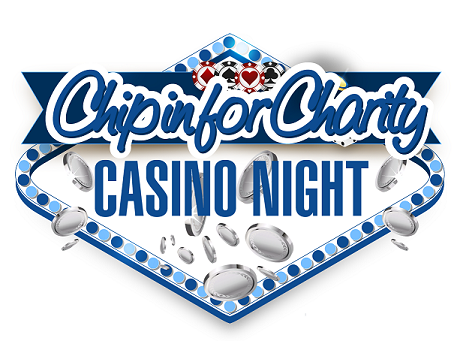 Join us for the CHIP IN FOR CHARITY CASINO NIGHT benefiting Project Access-Collin County at the Courtyard Marriott Allen on March 23, 2019. This unique event will unite Collin County business leaders, medical professionals, and friends and family for a delicious dinner, silent auction, casino games, dancing and much more. 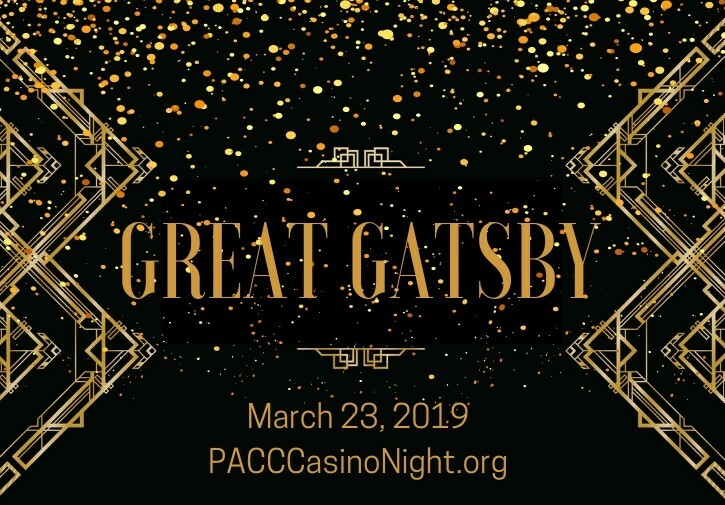 Warm up your Charleston, break out your Flapper dress and lace up your Oxford two tones for a trip back in time to the Roaring 20's at the Great Gatsby Chip in for Charity Casino Night! Held from 6:30 – 10:30pm, guests will enjoy a full night of entertainment. Enjoy the glitz and glamour of a fun filled evening with casino games, silent auction, delicious food, dancing and drinking. Guests can try their luck at classic games such as blackjack, Texas Hold'em, roulette, and craps. No worries if you don't know how to gamble. With our funny money and professional croupiers who will teach you the rules of the games – all you need is a little luck. If gambling is not your thing, you can join the dance party where music will be provided by DJ Mr. Pete. Guests can take home a keepsake photo with our photobooth on site, so dressing in period costume is encouraged! The Great Gatsby Casino Night is gonna be the "bee's knees!" 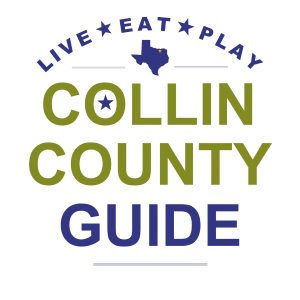 Enjoy all it has to offer while supporting Project Access-Collin County in the mission to help create a healthier Collin County. Click here to donate to our fabulous silent auction! Special thanks to these sponsors! To download the full sponsorship form, click here. PACC's mission is to improve the health of our community by creating access to health care and coordinating necessary resource referrals and other basic services for those most in need through education and empowerment.